Personal Career Management provide high quality career coaching and outplacement support for both individuals and corporate clients. 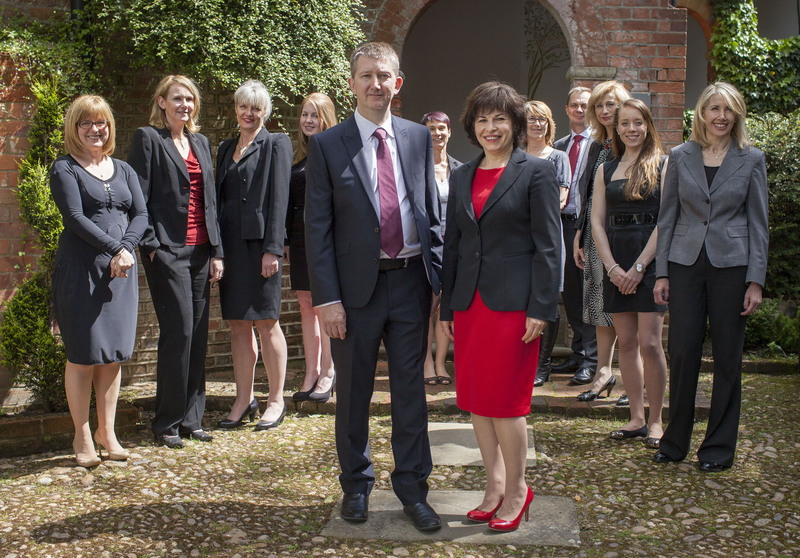 We specialise in career management and work with clients from a wide range of professional and management backgrounds. Our offices are based in Buckinghamshire, London, Leeds and Ipswich and we also offer international remote coaching via Skype. Personal Career Management are the career management experts for the Telegraph, Guardian, Monster and Trinity Mirror Group and MD of Personal Career Management, Corinne Mills is the author of the UK’s best-selling CV book, ‘You’re Hired! How to write a brilliant CV’ and ‘Career Coach: Your personal workbook for a better career’. If you’re interested in finding out more about our services, please contact us on 0845 686 0745 or fill in our online contact form and a member of our team will be in touch.